Every vow means the world to us. Everything simple, must be perfect. The journeys we shared, and the tears we witnessed. We will always be grateful for the trust and openness our couples share with us. We love what we do, and will continue to provide passionate and personalised services to our lovely couples. ​Han was exposed to weddings at an oddly young age of 13 when his dad had him carry lights and batteries for the crew. 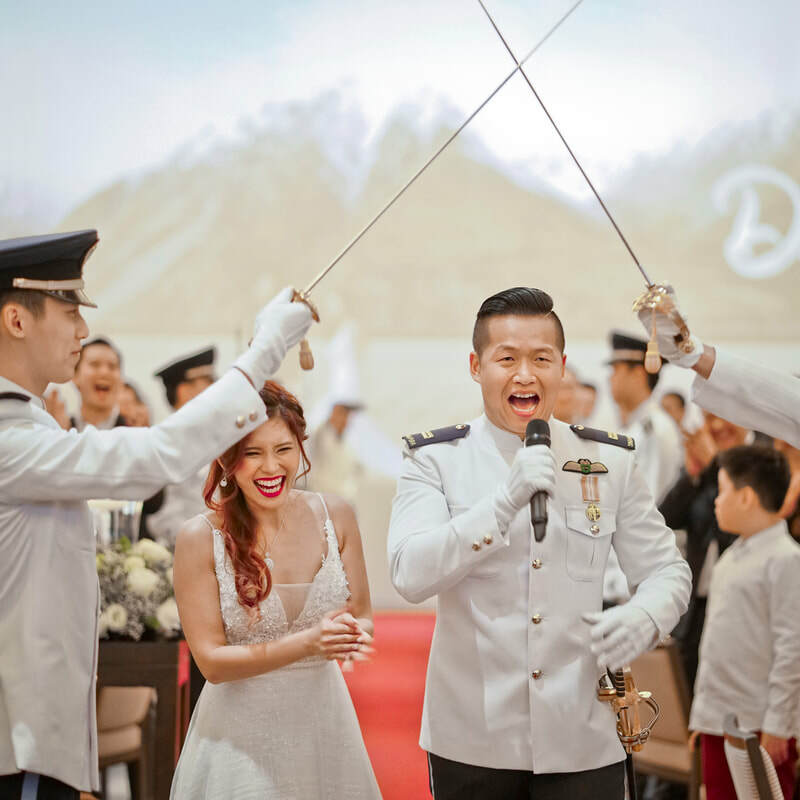 Who would have guessed, that more than 2 decades later, Han's weekend adventure would lead him to his 11th professional year directing weddings. Having seen over 800 weddings, he's insights are invaluable. How should we entertain our banquet guests? Which should I do first, Solemnisation or Tea Ceremony? How to write our best vows? ​There is nothing straight forward about a wedding, yet to Han, it is crystal clear. ​Weddings is NOT just a ceremony, it is an Experience. May your journey be as beautiful as your BIG DAY itself. 2 FULL DAYS OF PHOTOGRAPHY + CINEMATOGRAPHY! We want you to enjoy THE MAKING of your big day. This two-day shoot will help you achieve that! ​Travel, explore, discover, and bring home beautiful memories that will last forever. Since Director Han is extremely well versed in both Photography and Cinematography, let him design it for you! 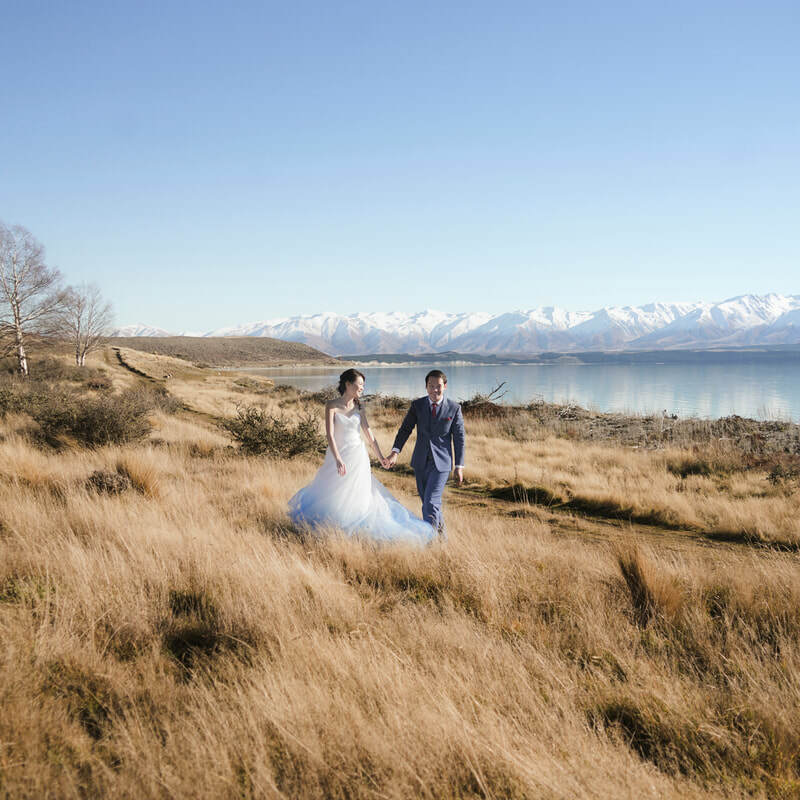 With Director Han's years of experience directing, filming and photographing for the high society, expect to walk away with images that exude the essence of your love. No more early call or after hour charges. Neither do we limit by hours. Yes, Full Day, means Full Day. Isn't that simpler? Sign up 9 months in advance and enjoy a $300 discount! Only applicable for Full WeddingDay services. Your Wedding has to be nine months or more from date of reservation, so hurry! Can only be used upon final payment of balance. Will be void if WeddingDay is brought forward to less than nine months from reservation date. ​Not valid for our Allure All-inclusive Plan (Unlimited). shoot as much, edit as many. 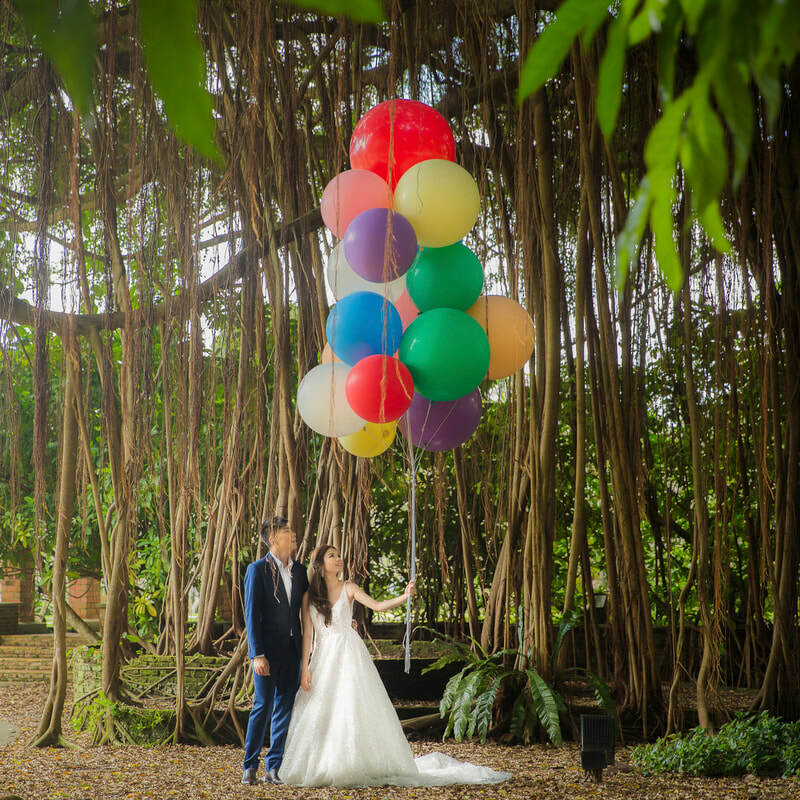 ​​ONE FEE, and all your PREWEDDING, SOLEMNISATION and WEDDINGDAY photography & cinematography needs are taken care of. All you want is to FOCUS ON THE CREATIVE PROCESS, NOT which package makes the most sense. Where do you wish to explore. Do you want to pay tribute to your parents through film? Trust us. These ideas flow best when you are not limited by packages or hours. "I love beauty. It's not my fault."